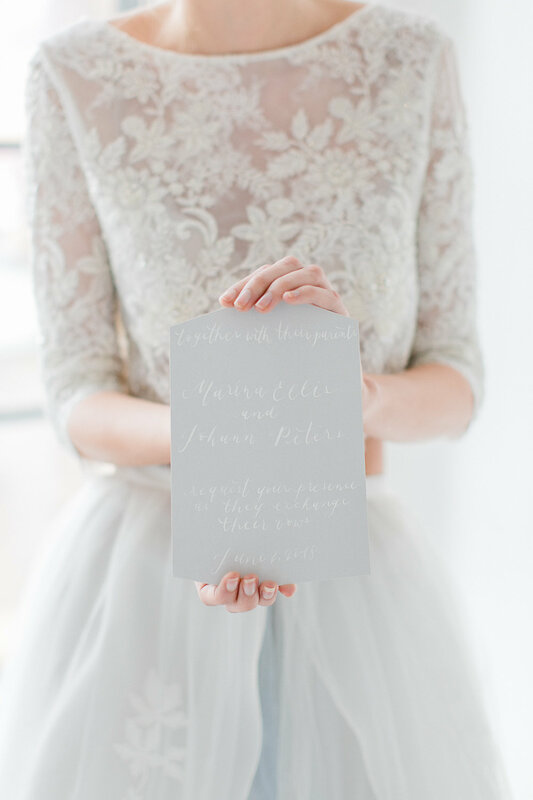 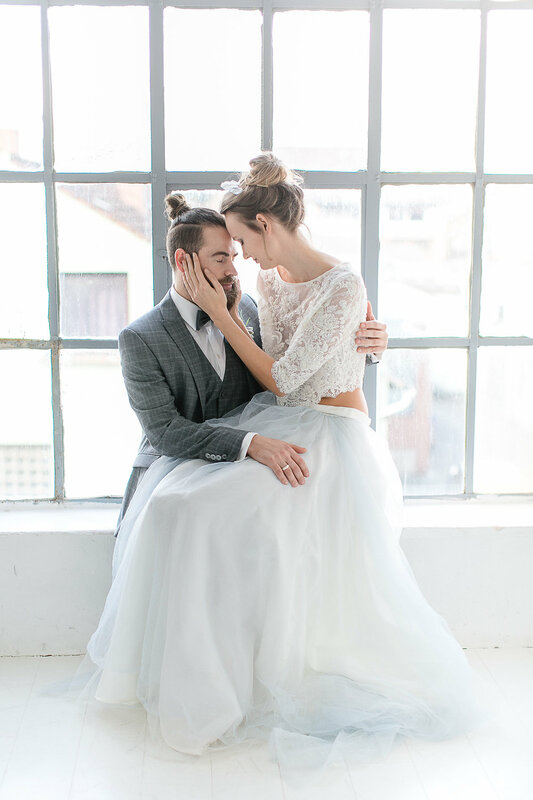 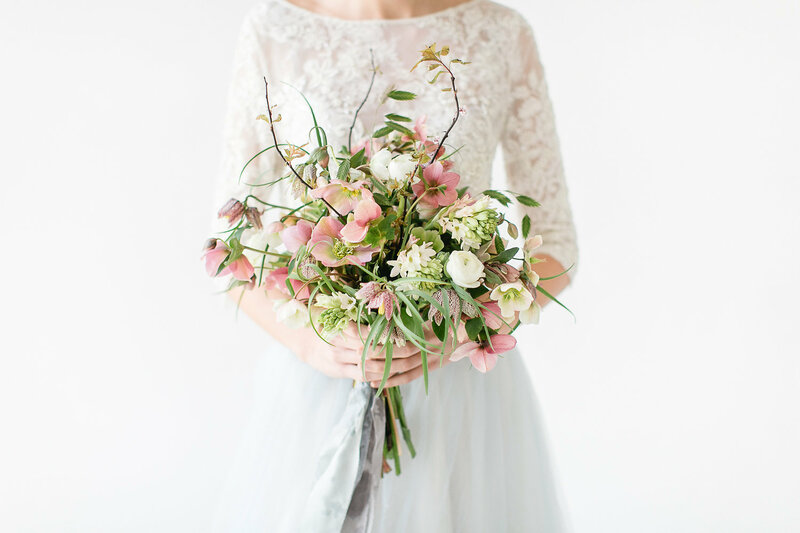 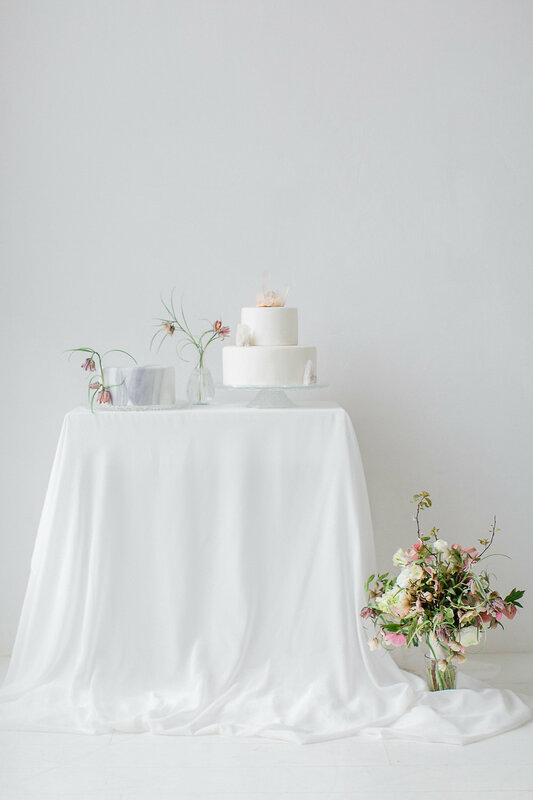 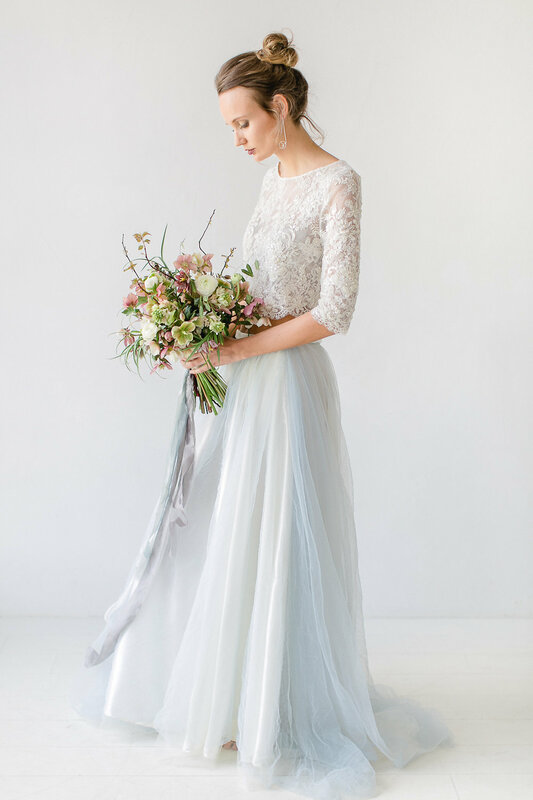 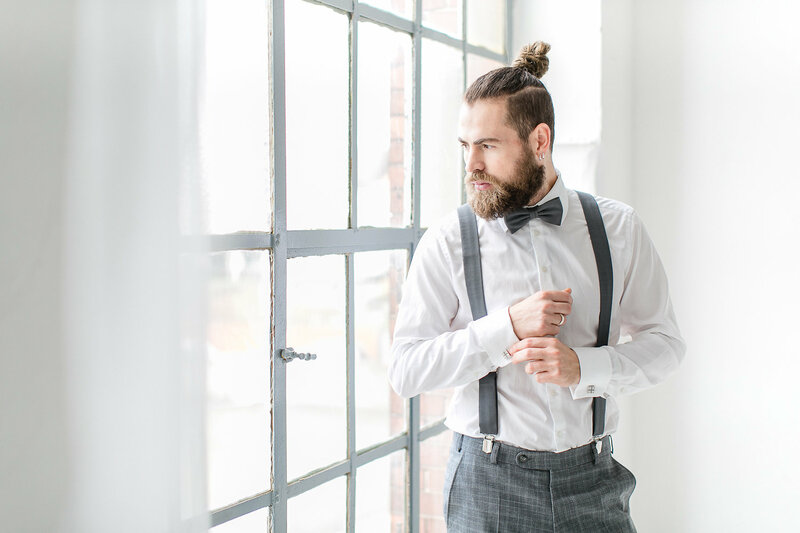 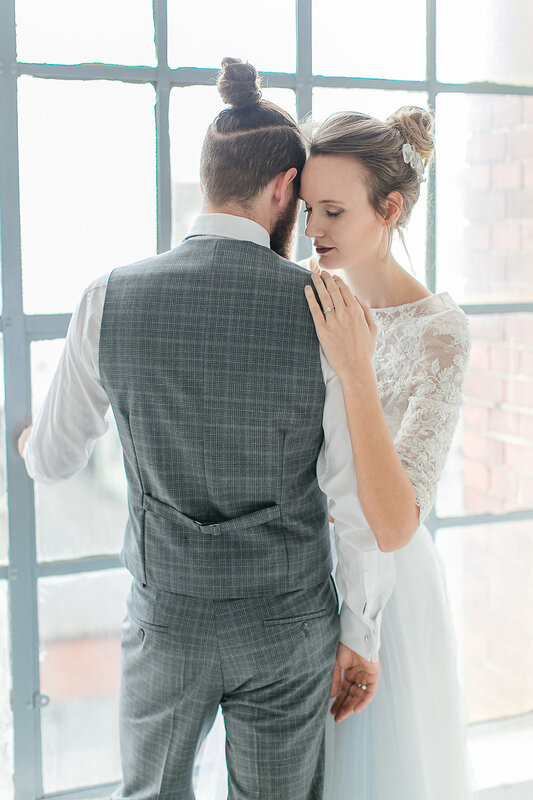 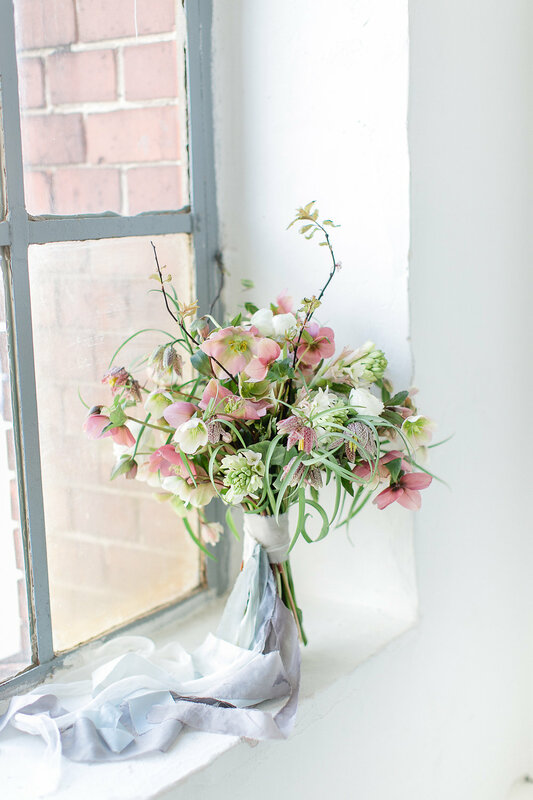 We’re rather in love with this beautiful shoot by Diana Frohmueller Photography with Pompom Your Life and Ria Saage! 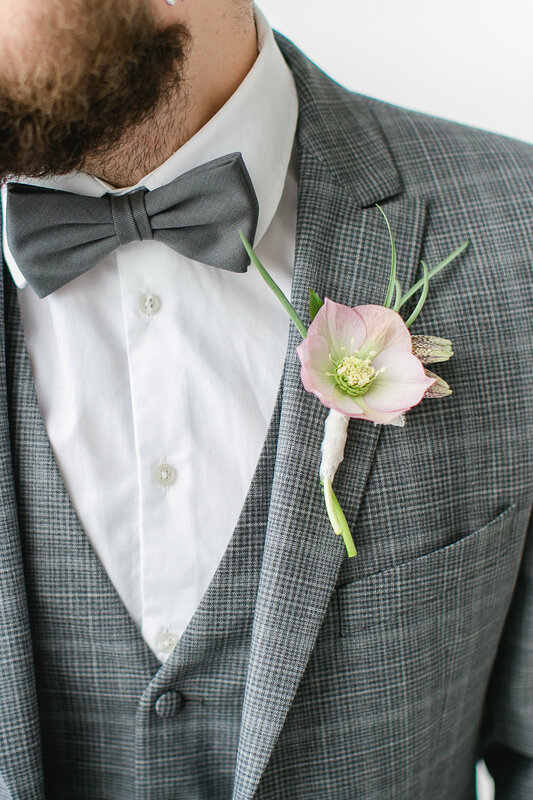 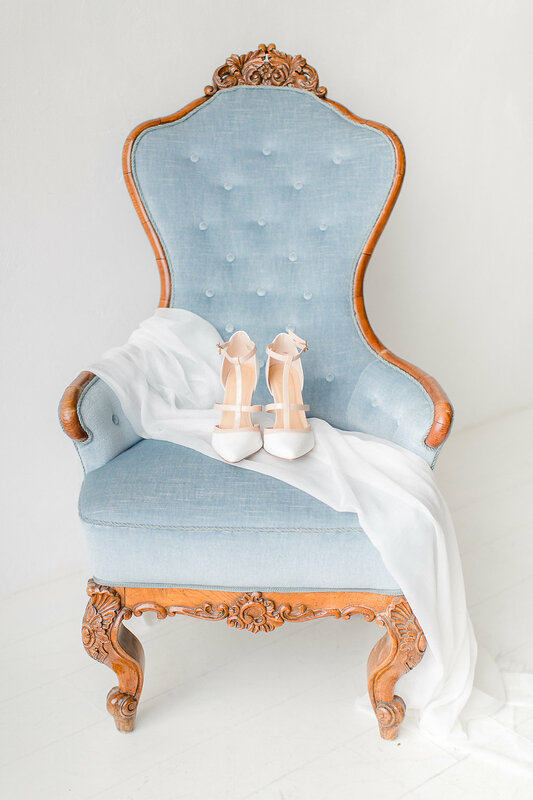 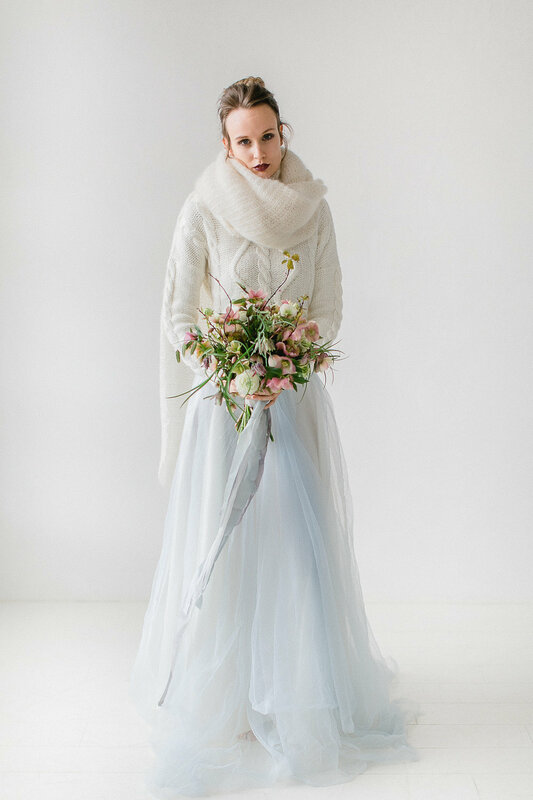 With a light palette of white with the softest blue and dashes of pink, it’s perfect for winter weddings! 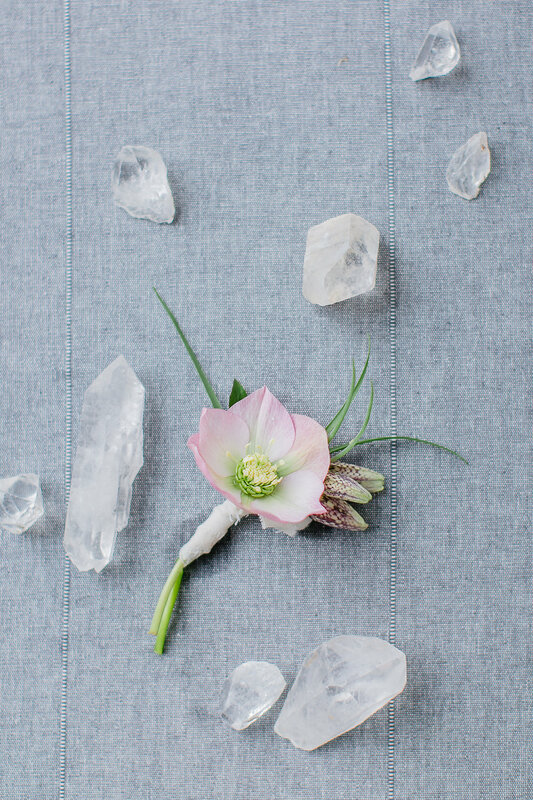 Diana tells us about how they were inspired by Quartz crystals and how they created this beautiful fine art look! 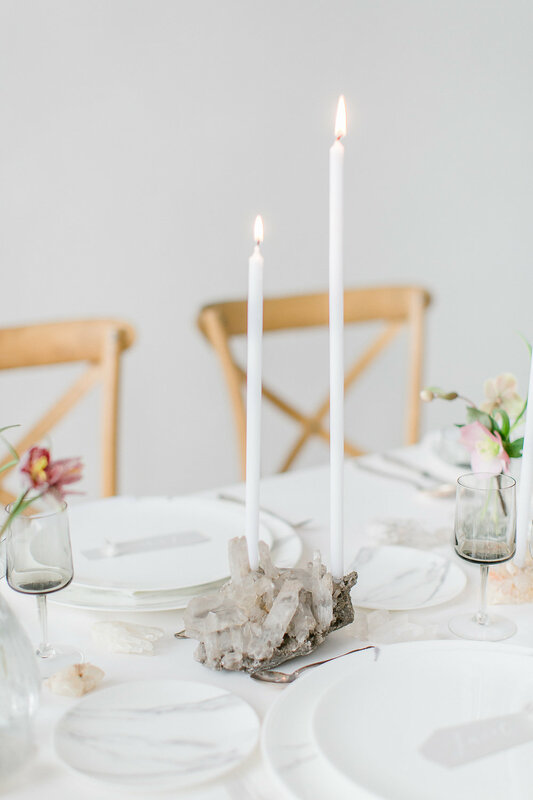 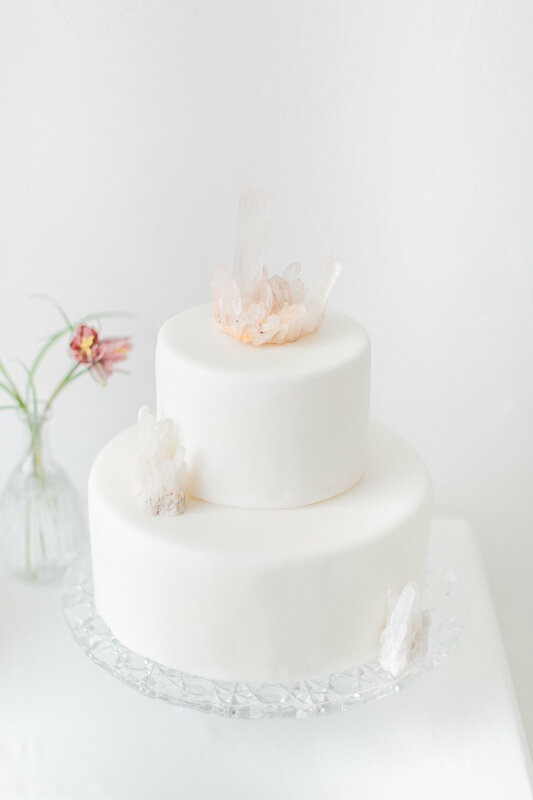 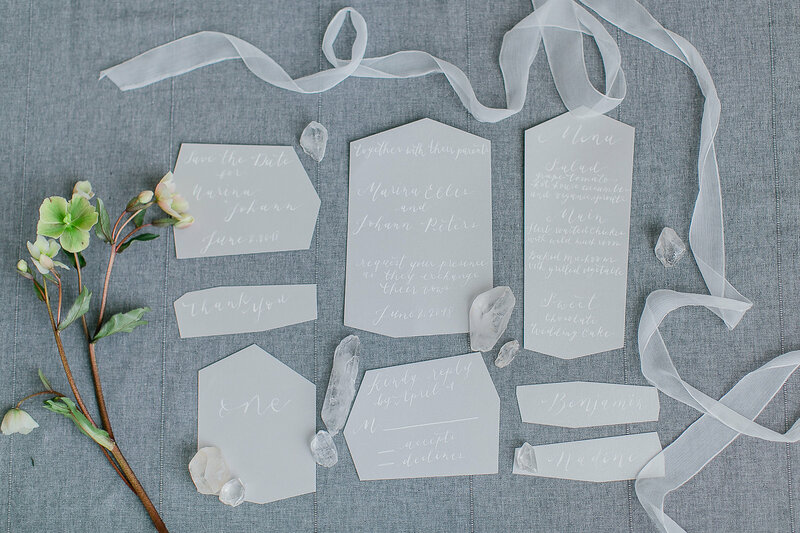 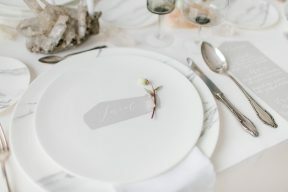 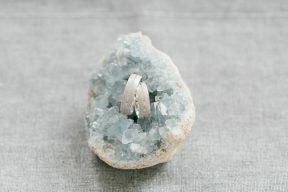 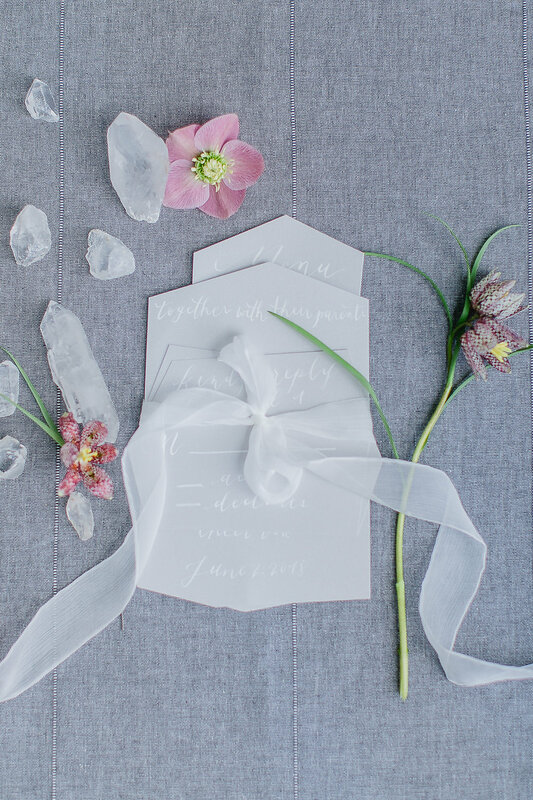 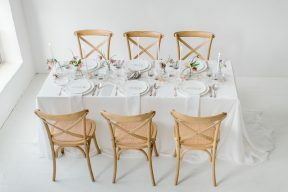 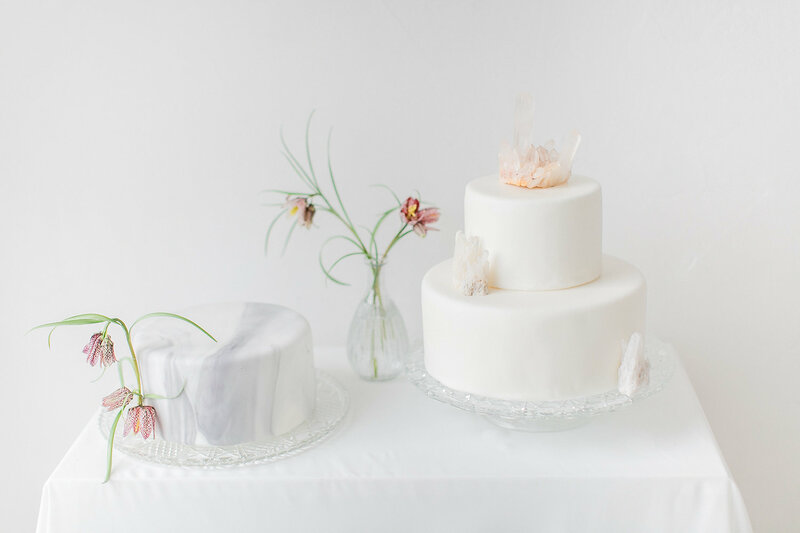 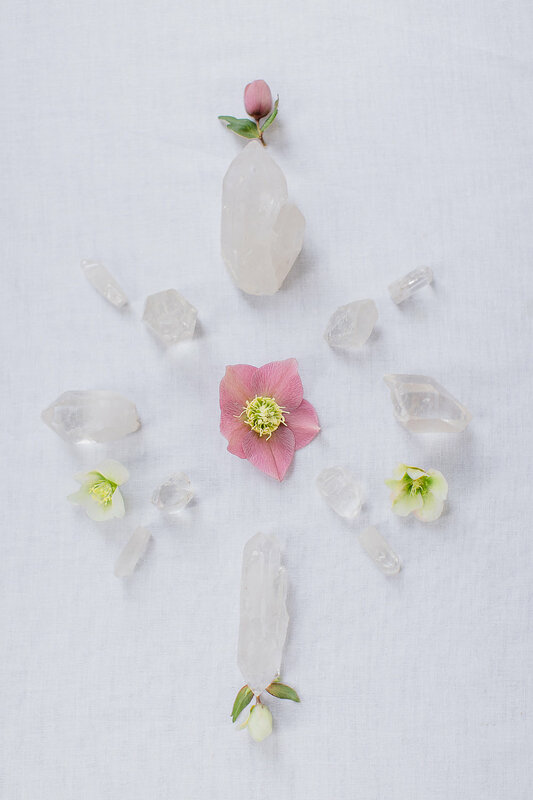 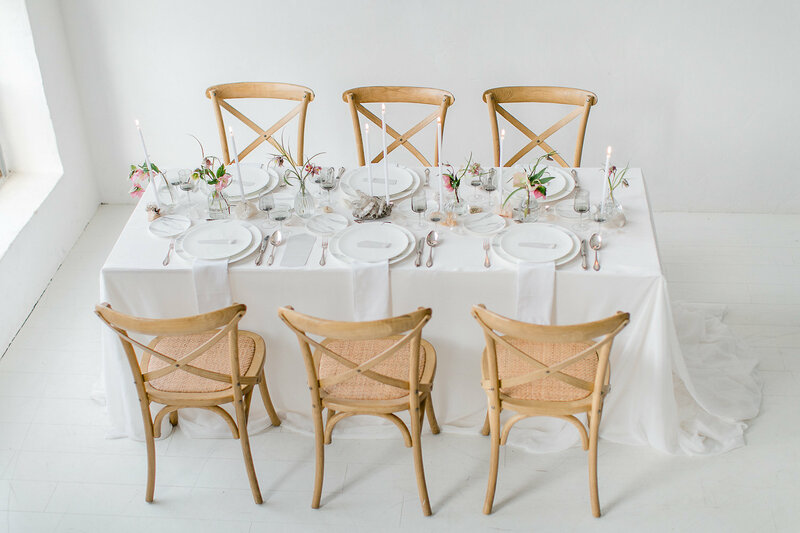 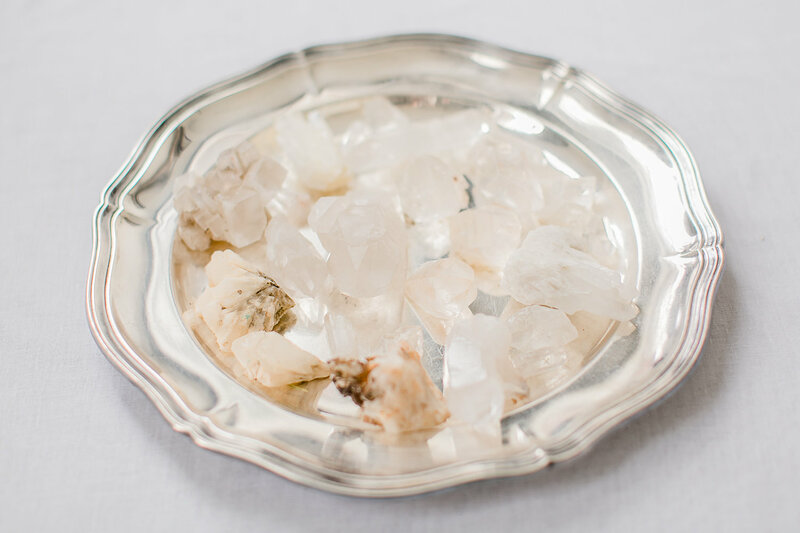 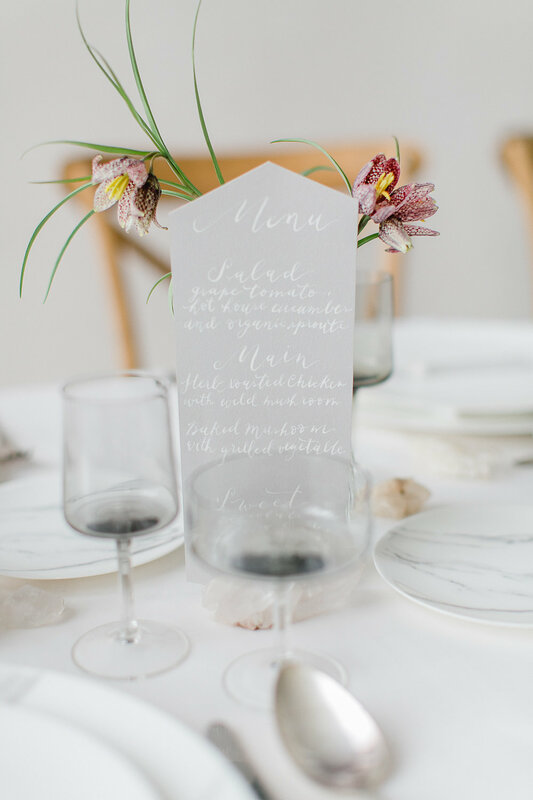 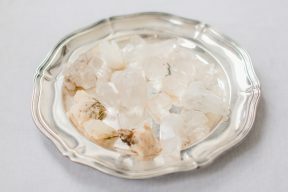 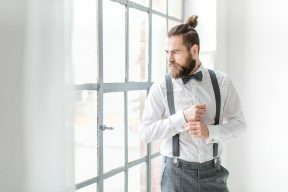 “We were inspired by the beautiful quartz crystals for this shoot and created something simple yet elegant for couples who love a minimalist style and a romantic touch. 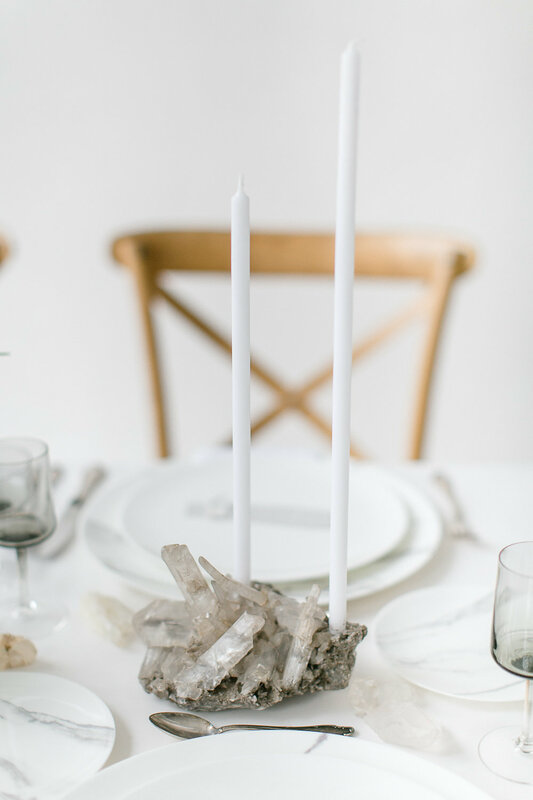 Away from the trendy geode theme that has been seen everywhere lately, we wanted to create a delicate and soft theme with the main focus on the magical Quartz crystals. 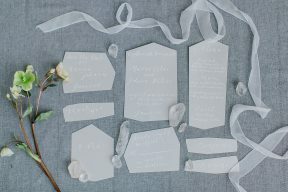 For the colour palette we chose shades of white, blue and grey to reflect the colours of the crystals. 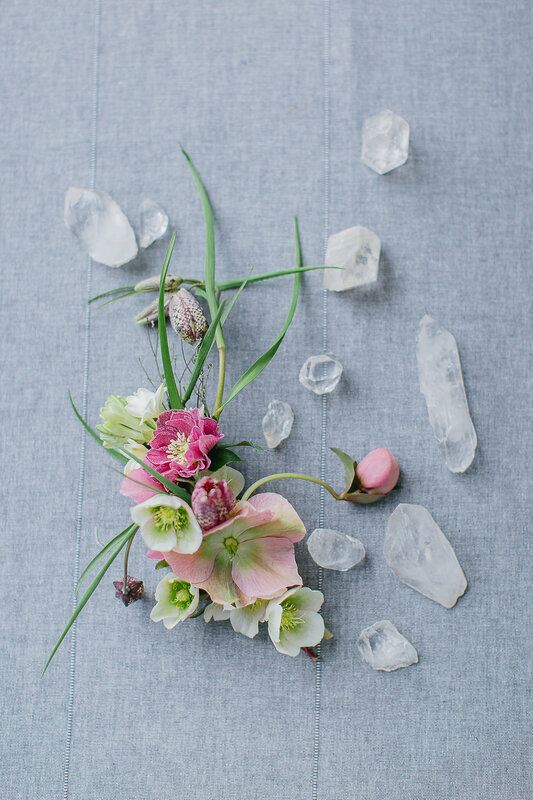 Adding Spring florals like Hellebores’ with pops of a pink, chartreuse blush and fine green veining to match the colour of the delicate snake’s head Fritillaries. 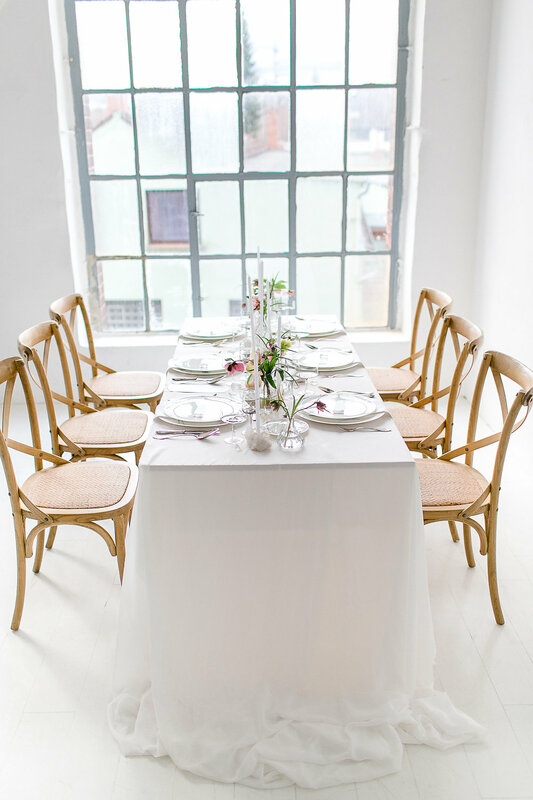 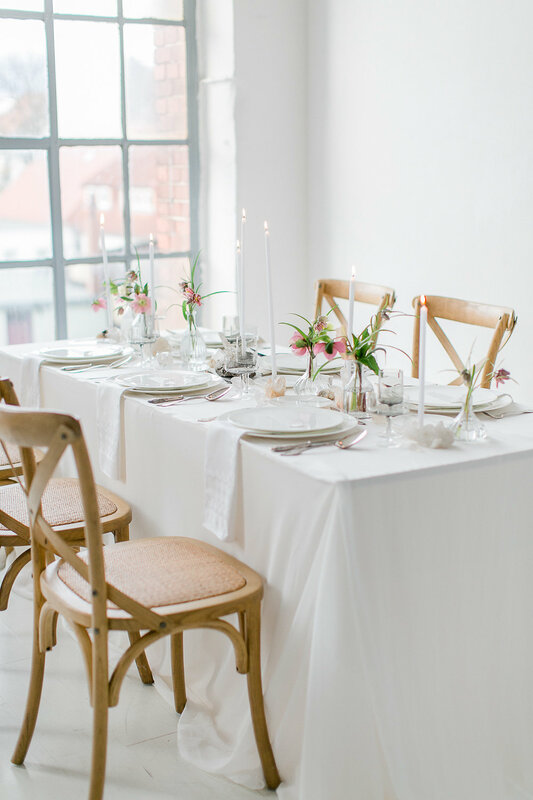 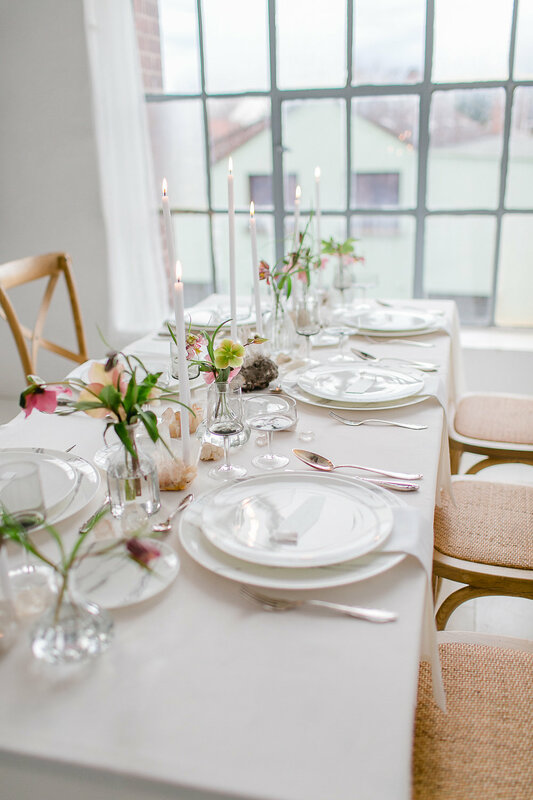 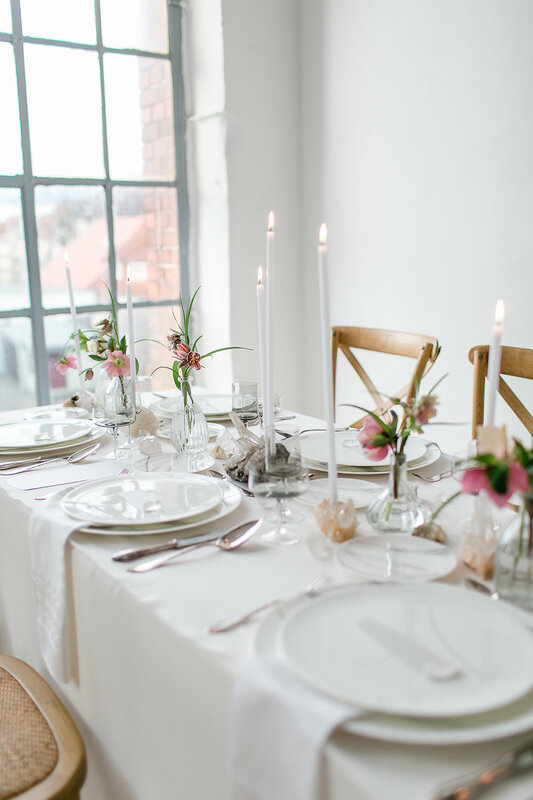 This softer colour palette perfectly compliments the clean space of this setting! 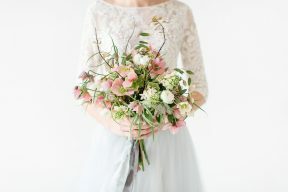 The beautiful bridal bouquet is made in a whimsical loose and modern way, combining the above flowers with branches with green leaf tips.